Note – lots of photos, so please allow time for them to load! 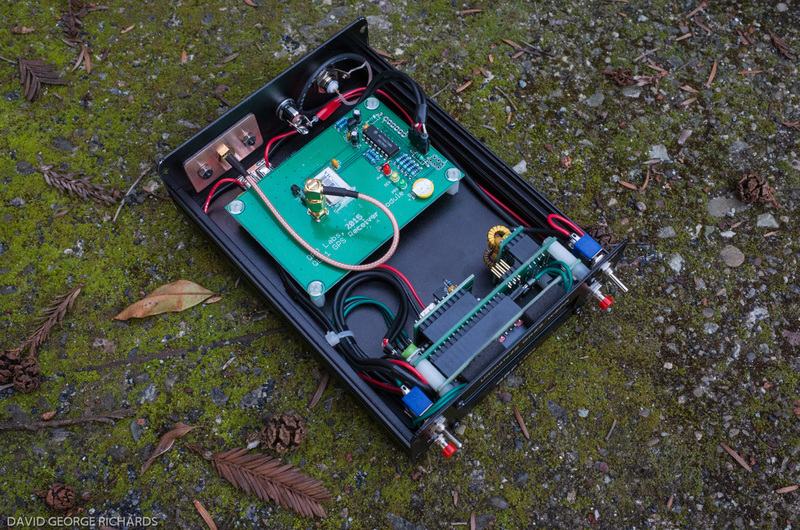 In a previous offering, I posted a few photos and a brief description of a QCX 5W CW transceiver from QRP Labs that I recently assembled for Fred, a ham friend. It was fun, because I got to assemble and experience first-hand, a kit that I probably wouldn’t have otherwise. 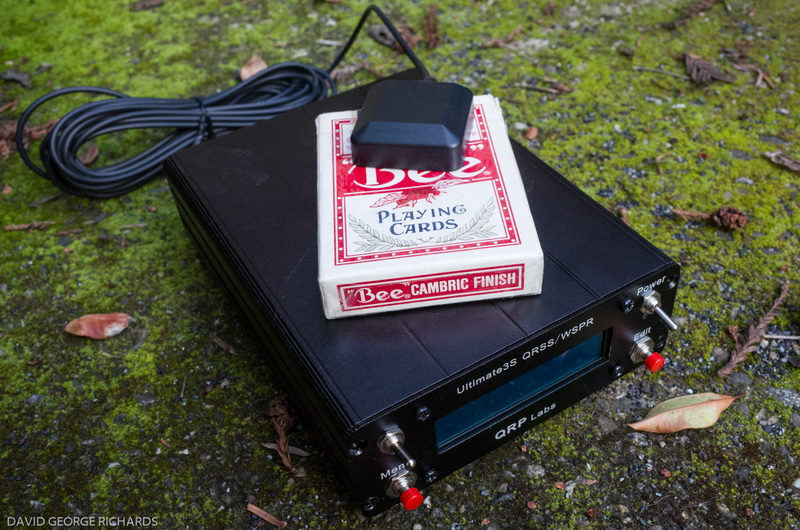 It’s quite remarkable that a QRP transceiver with such features and performance can be purchased for $49. 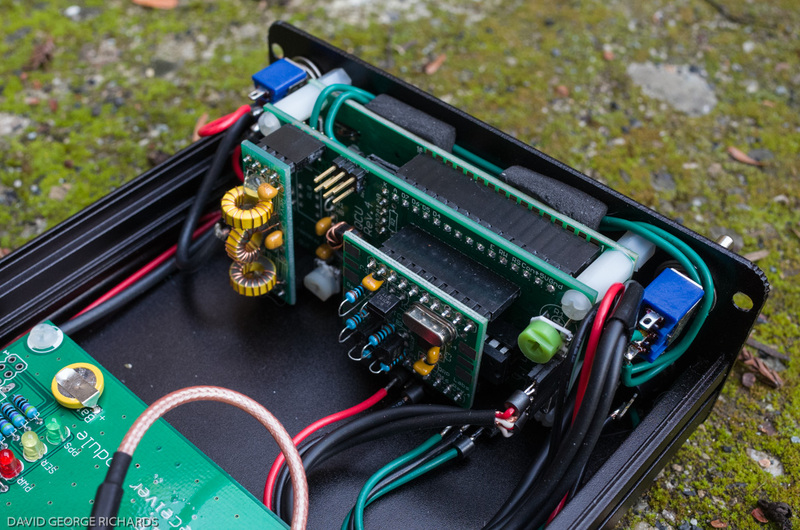 In a recent interview that Hans did with Martin Butler of the ICQ Podcast, he admitted that he was aware he could be asking more money for these kits, but said that he wanted to get them into as many hands as possible. We’re lucky to have such a gifted and enthusiastic designer in our midst. On top of that, he’s a particularly pleasant fellow too! I recommend watching it if you haven’t had the pleasure of seeing Hans speak before. It’s heart-warming not to have to separate the person from their art – and that’s one of the very agreeable aspects of this niche in our hobby. Hams who are into rolling their own – whether from scratch or kits, seem to exemplify the gentleman ham spirit that, for me, has always been a cornerstone of our hobby. From the local ham who gifted me my first shortwave receiver, a British military R107 receiver that set the standard for the term “boat anchor”, to the kindly older gentleman who gave me my first transceiver – a 2 meter FM rig he had built himself, with a tunable LC VFO, to the fellow who filled up my parents’ porch with vintage radio parts while we were out at church, it felt as if there was a community of fellow hams and builders all looking out for me. We’re all quite different in many ways, but we share our interest in building, perhaps even snatching the odd brief QSO along the way, and exchanging an RF “high-five” as Mike Rainey, AA1TJ very eloquently puts it. 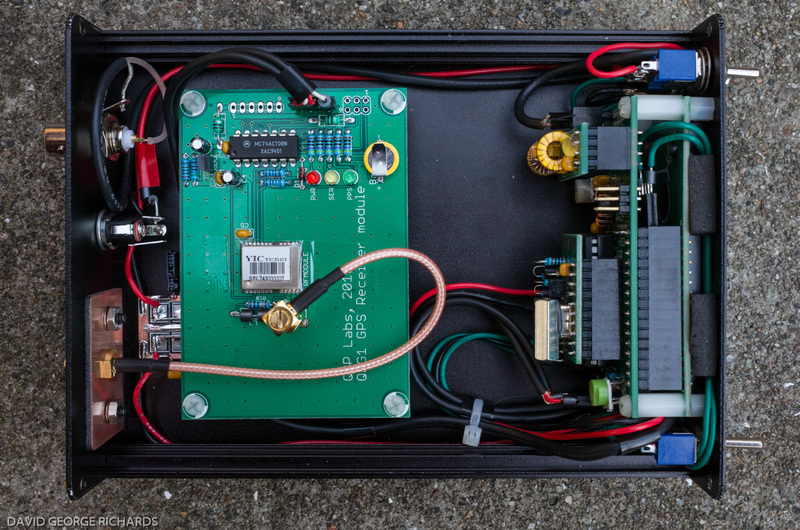 Fred was enthused about the QCX, but the first QRP Labs kit we ever talked about was the Ultimate 3S QRSS/WSPR transmitter. It was inevitable that, at some point, we’d get round to discussing it again, this time with a view to assembling one. 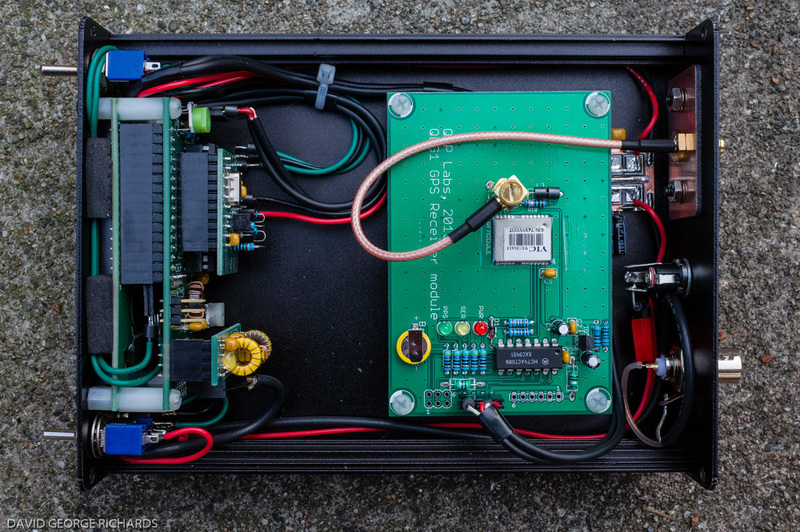 As with my post on the QCX transceiver, I won’t go into detail on the capabilities and history of the U3S, as you are very possibly already familiar with it. 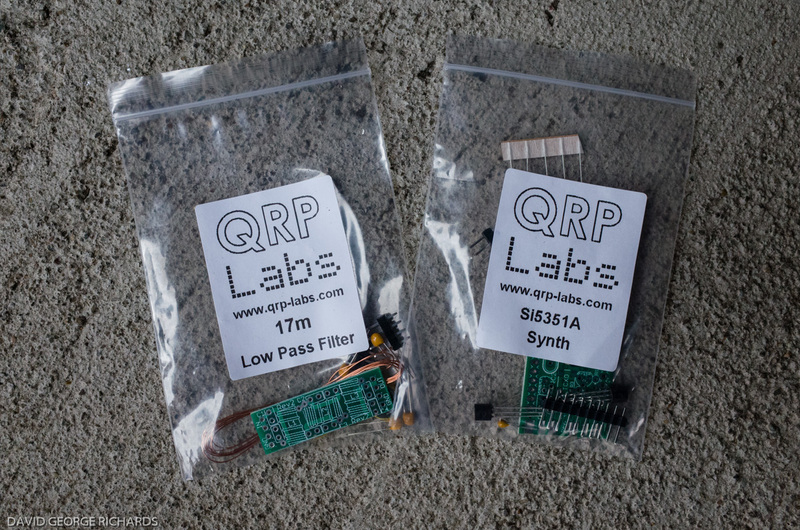 If not, there is plenty of information on the U3S product page at the QRP Labs site. 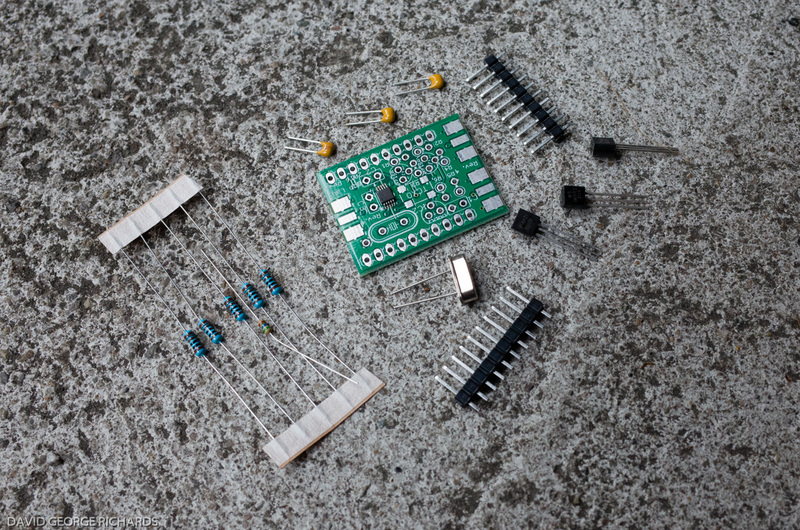 The basic U3S kit consists of 3 separate kits – the main board, the Si5351 synthesizer board, and the LPF board for the band of operation. 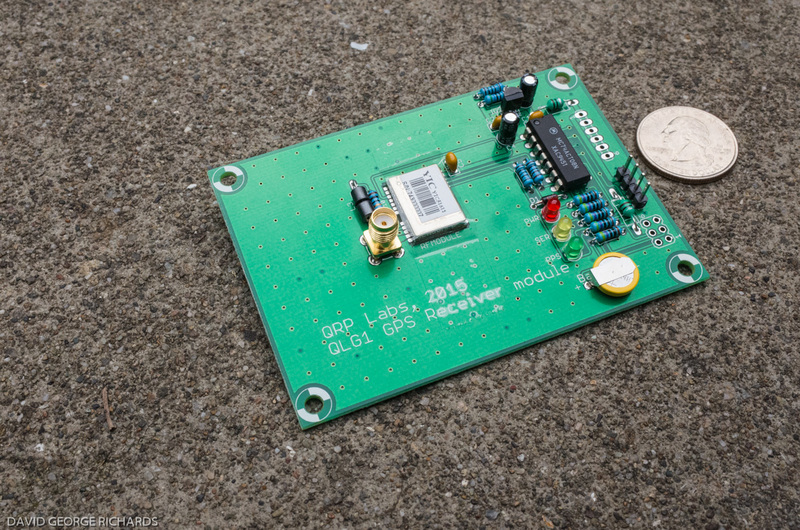 Fred also chose the QLG1 GPS receiver board. 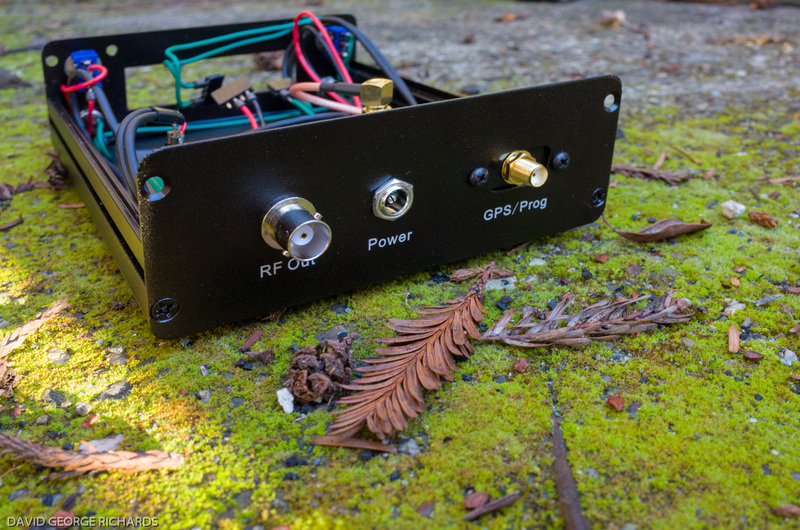 For just $23, the GPS receiver will regularly calibrate the DDS VFO, automatically determine your Maidenhead locater and insert it into your WSPR transmissions, and provide accurate timing. 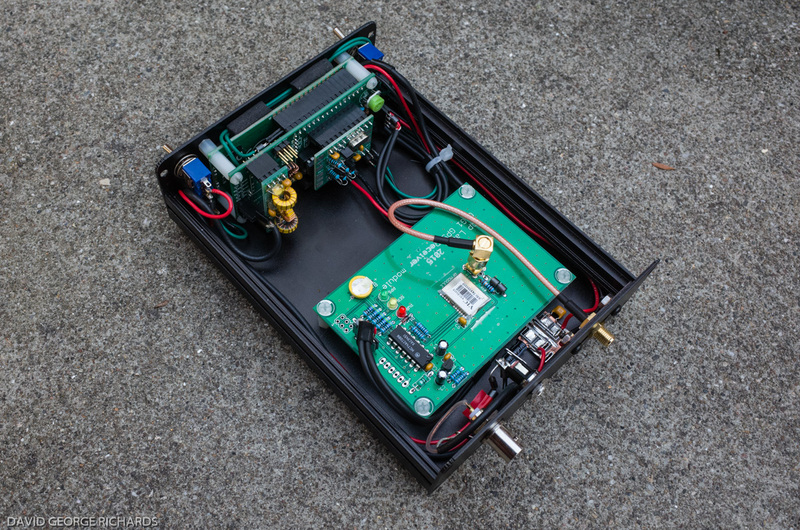 It makes WSPR operation much more trouble-free. For $23, it’s a bargain. 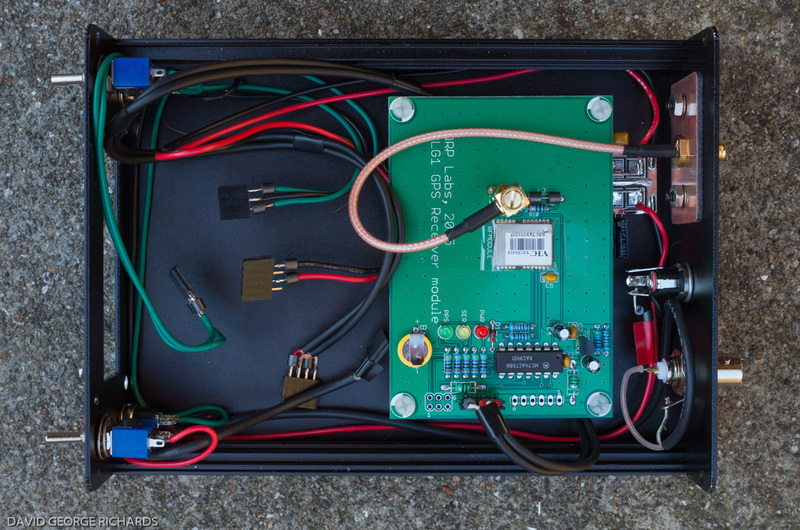 There is also a relay board to switch between multiple LPF’s, for multi-band operation, but we decided to start with just the one band which, in this case, was 17M. The main board was the first one to tackle, and the fact that it didn’t have that many components was quite encouraging! Fred’s a very capable and smart guy, but his illness, and the treatment he’s going through, make life pretty tough for him at times. He wanted the U3S to be set up so that it was easy, and fairly foolproof to use. 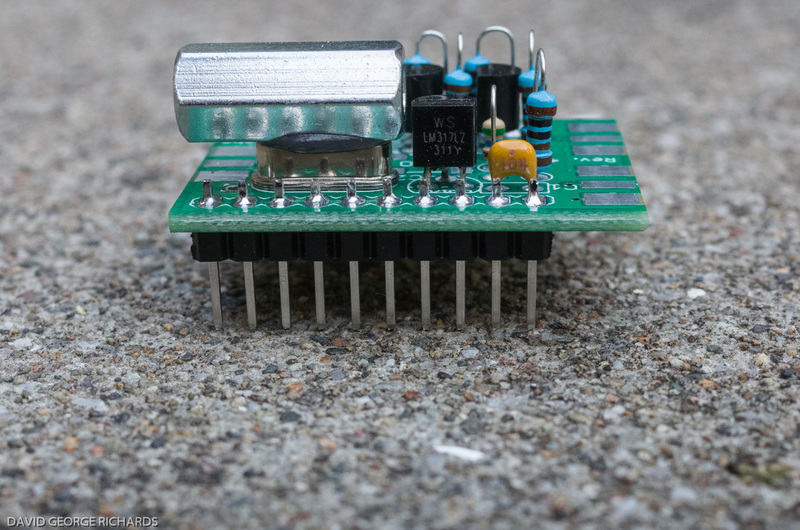 Part of this plan was using just one BS170 in the PA, running from the regular 5V supply, as opposed to more parallel MOSFETS, supplied by a higher voltage. 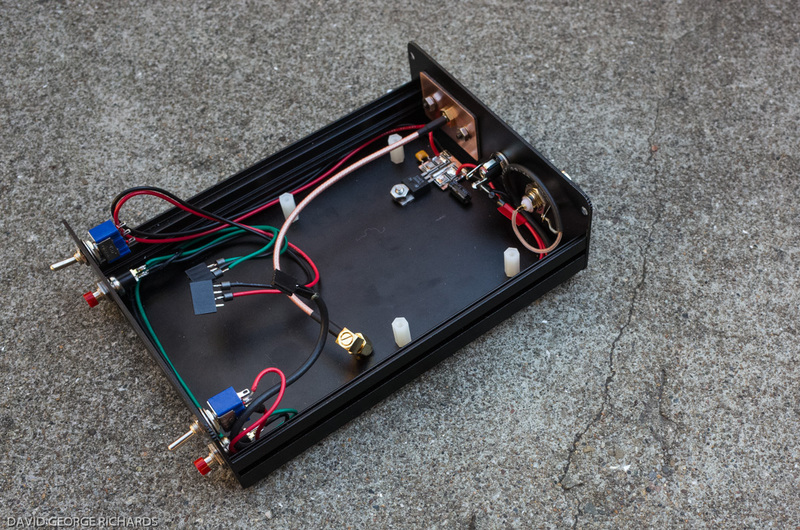 After blowing the finals in Fred’s QCX by accidentally making a single WSPR transmission with no antenna connected, I wanted to set the U3S up so as to make such mishaps unlikely. As part of that whole plan, I didn’t even bias the transistor for maximum output, choosing to adjust it for 200mW output instead. 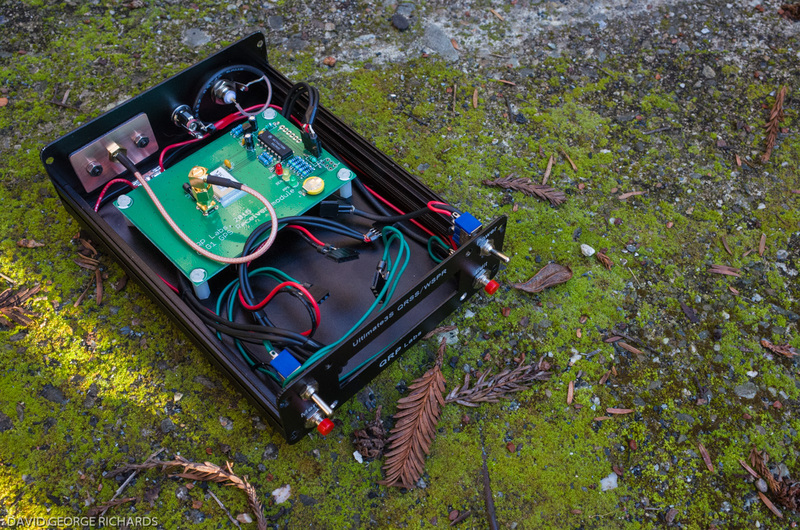 A single BS170 should be capable of surviving transmission indefinitely into any SWR at that power level. On top of that, I think that 200mW is a good power level for WSPR anyway. 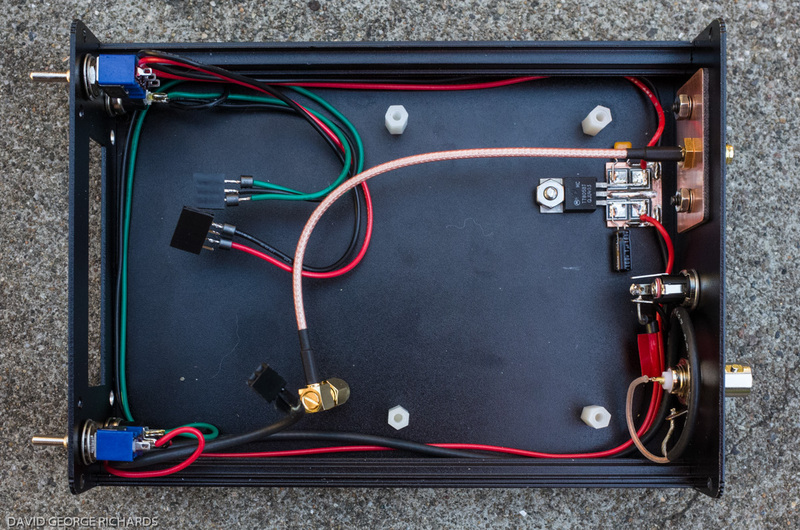 It’s enough to consistently get spots over long distances, yet well within the QRP ethos of the mode. 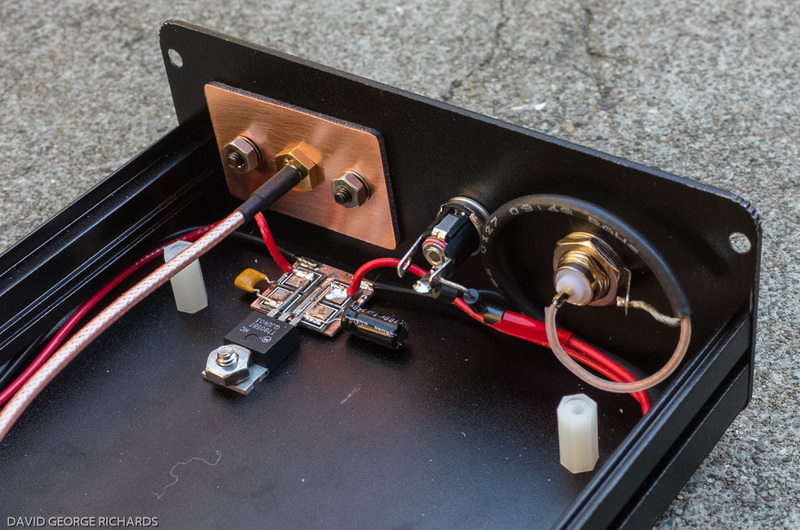 Personally, I think that 5W is excessive for WSPR! However…….if you did go on the air with just the above combo (and many have), you’ll have to manually calibrate the synthesizer board so that the frequency is accurate. 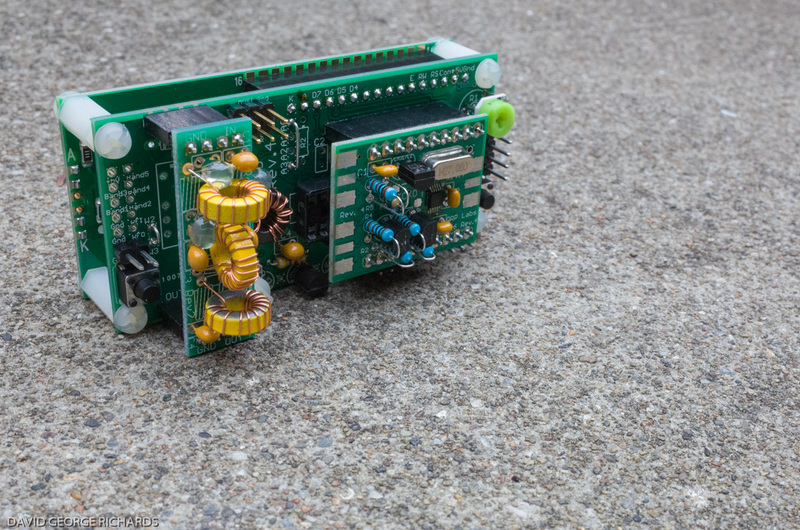 If you plan on using this unit for WSPR, you’ll also need to calibrate the timing oscillator on the main board, so that the internal clock is accurate. Otherwise, the timing will drift off at some point, and you’ll cease getting spots. 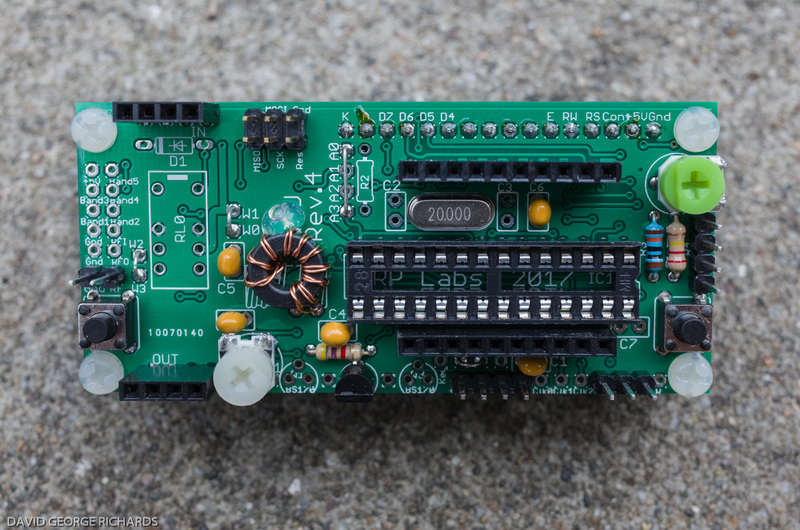 The GPS board is only another $23 and for that, once you’ve done some initial set-up, the whole thing pretty much runs itself. 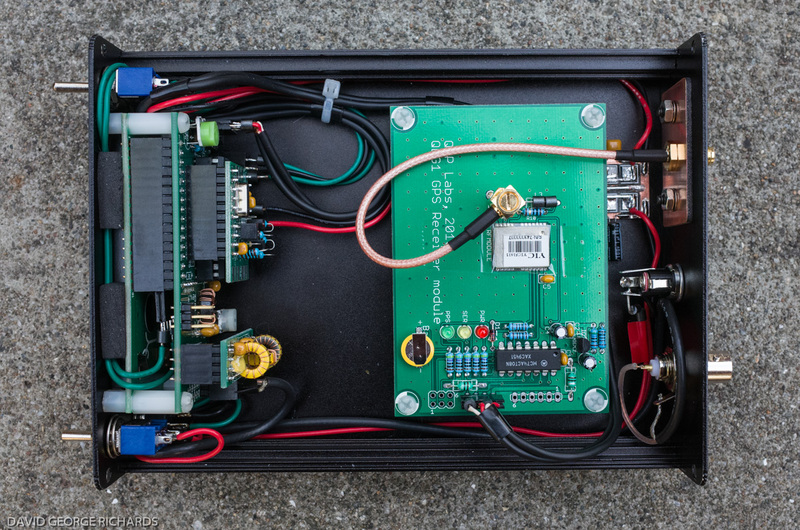 Pete ZL2IK, when running his U3S at 5W, encountered some frequency instability. 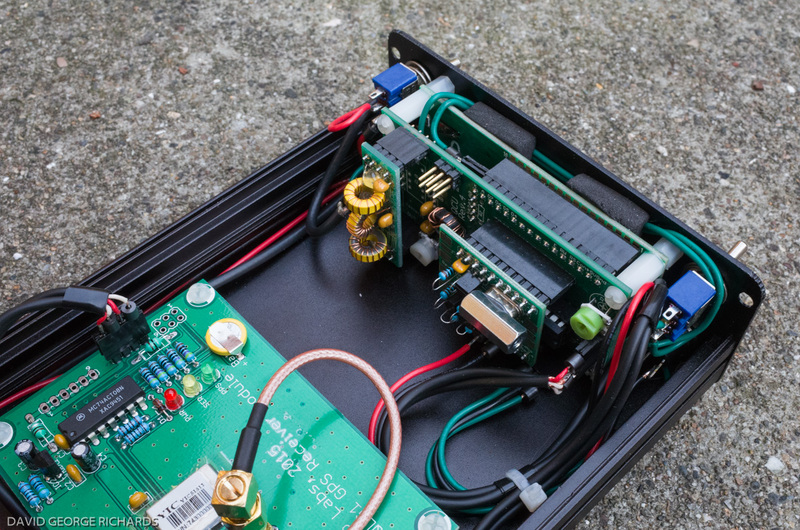 As well as running the full QRP gallon, he was also powering the crystal oven option – all from the same regulator. He details it in this post, as well as describing his solution. 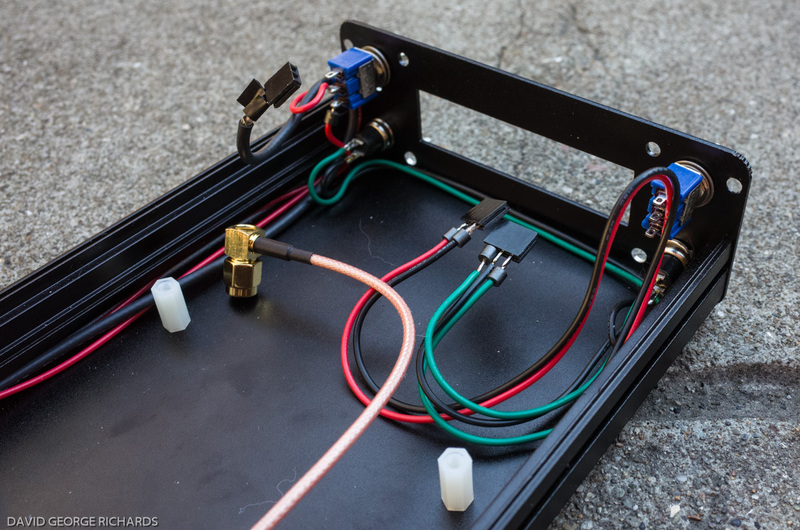 He used 3 separate 5V regulators, all bolted to the bottom of the case. 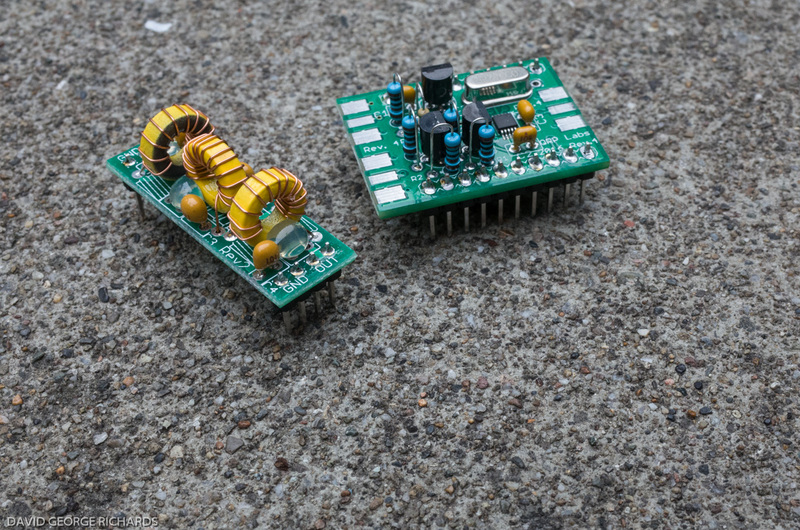 One feeds the logic board and OCXO, another supplies the OCXO heater, and the other one is connected to the PA section. 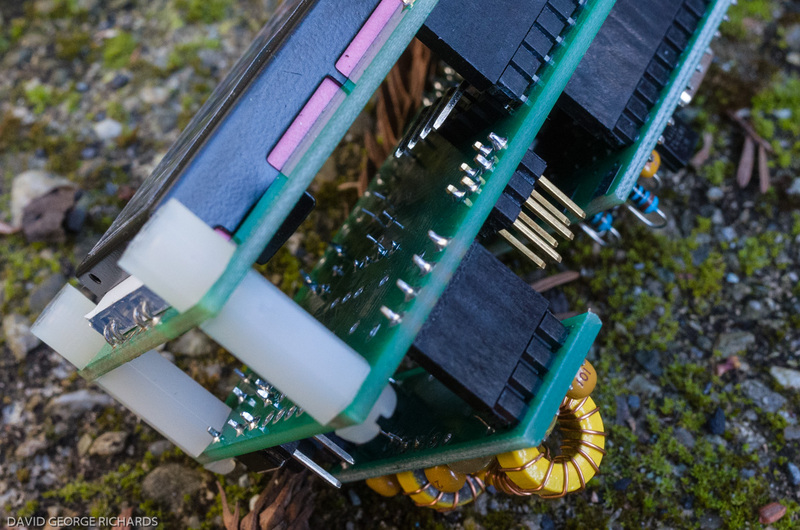 He also used ferrite beads over his interconnecting wires, to prevent RF from getting into them. 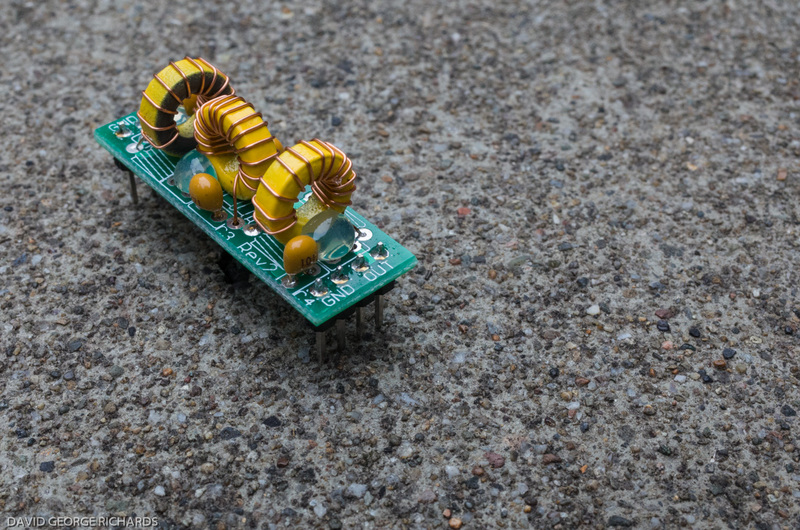 Although I don’t anticipate ever using more than one PA transistor in this unit, I figured it wouldn’t hurt to use ferrite beads. Mine weren’t large enough to go over the wire insulation, so I placed them at the ends of the leads. My drift reports went from 0’s and 1’s, with the occasional 2, to mainly 0’s with the occasional 1. A very satisfactory result for the 17M band. After a few days of running the U3S all the hours that 17M was open, for a few days (I spend a lot of time at home), I programmed it with Fred’s callsign, and shipped it off to him. 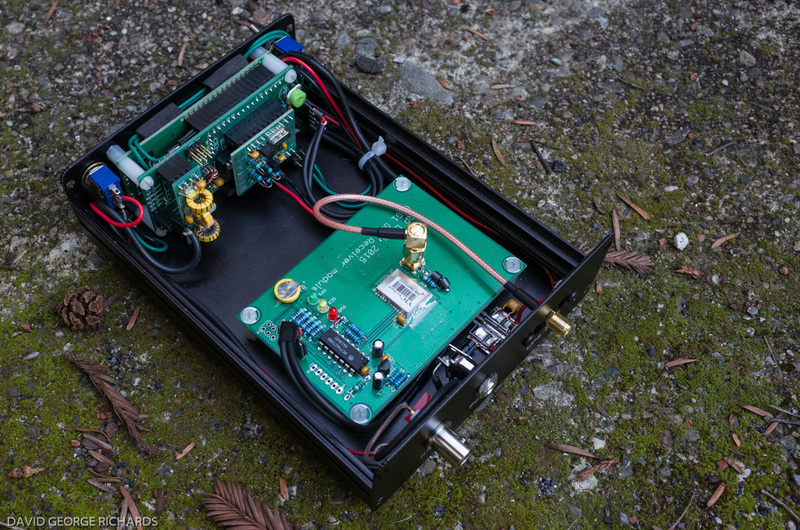 Unfortunately, something must have happened en route as, although he reports that it is getting a fix on, and tracking, a good number of satellites, it is not displaying the correct time, and not emitting RF when it is supposed to be WSPR’ing. I expect to receive it back from him this week, and will update this post with any developments. In the following picture, I forgot to insert the top 2 screws in the front panel. Other than that, here’s how it looks when complete. External GPS antennas are available for as little as $3 or $4 including shipping, from overseas sources on eBay. However, this was the first time I had purchased or used one, and wanted to ensure that I was getting one which would work satisfactorily. 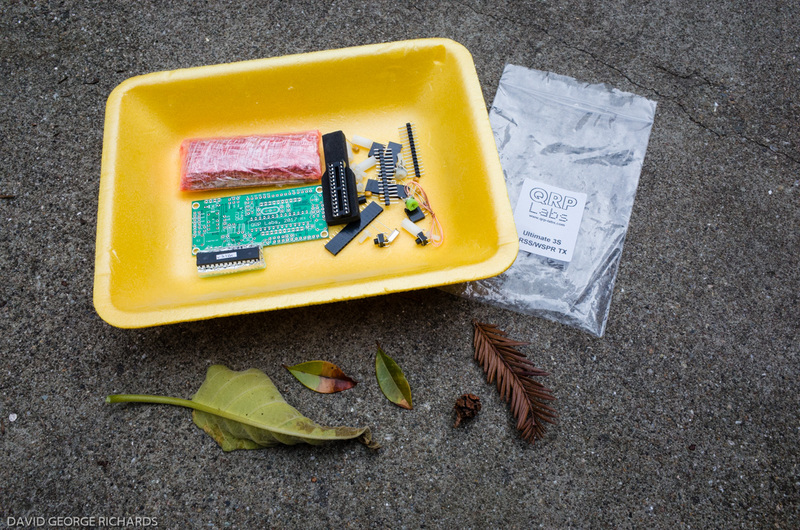 The GPS antenna from Adafruit was a few bucks more than the cheap sources, but I figured they wouldn’t sell a GPS antenna that didn’t work. Plus, they’re in NY, and I could get it within a few days. This is one neat little rig! I am not going into any detail on it’s various operating modes, as there is already an abundance of information available on this very subject. 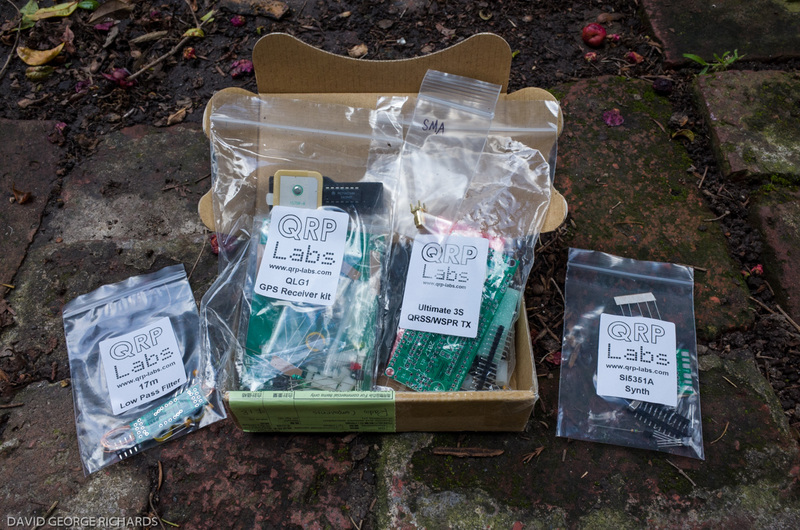 The purpose of this post was the same as the previous one – to act as a kind of show n’ tell for the assembly of this excellent kit from QRP Labs. With these kits from Hans, you get to choose exactly which options you want. 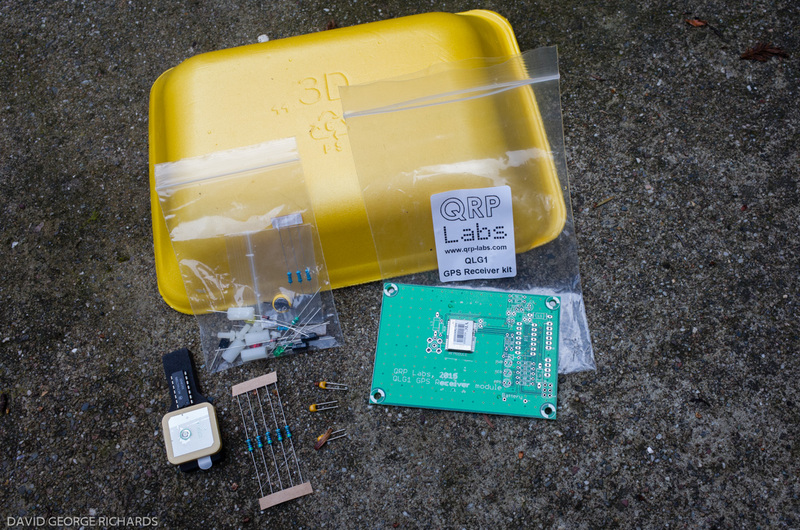 If you’re on a very limited budget, you can get started in the world of QRSS/WSPR with the basic kit for $33 + shipping, and then add other options (GPS board, enclosure, extra bands, high stability module, etc) as you go. It’s an appealing approach, with plenty of opportunity for builders to customize their units to their own liking. 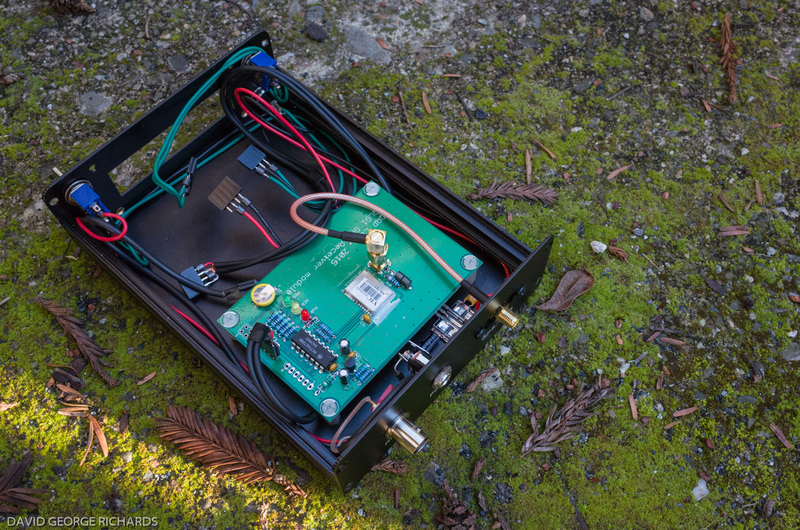 Posted in Amateur Radio, Ham Radio, homebrew radio, QRP.Tagged Hans Summers, QLG1 GPS Receiver, QRP Labs, QRP Labs QRSS Transmitter, QRP Labs U3S, QRP Labs Ultimate 3S. Thanks for the write-up and beautiful photographs. BTW, this is my 50th year in Ham Radio!! “Terminal strips, half watt resistors, bulky caps and octal tube sockets.” You gave me a chuckle there Mick! Previous Post The SW200 – A Budget AM Broadcast Processor for LPAM – and Hams Too?